Factory certifications available for all laser welding wires and welding fillers (request here). 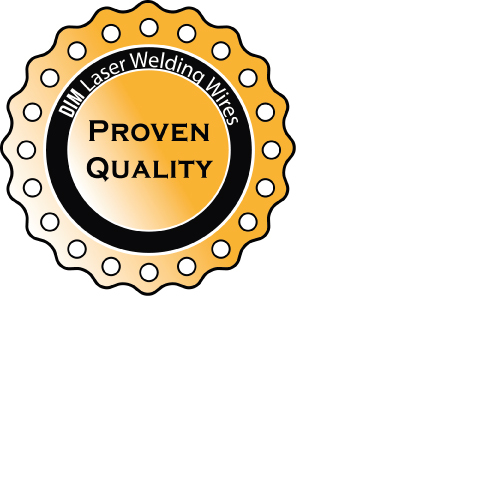 All manufacturers and sub-suppliers are certified according to DIN EN ISO 9001. 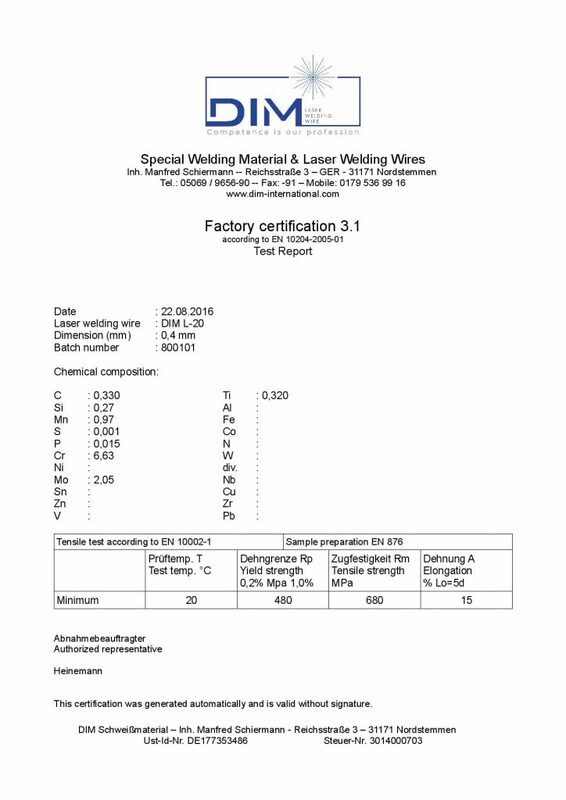 All laser welding wires are subject to internal examinations.